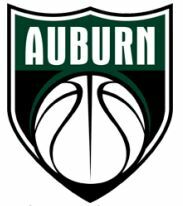 This is Bobby’s 16th year being manager of the Auburn High School Varsity team. Bobby was born on July 21, 1943 in Omaha, Nebraska. He is the youngest of seven children. He has two surviving sisters and the others have passed on. He loves bowling, going to movies, and eating dinner out with friends. His favorite basketball team is Auburn High Varsity and is favorite restaurant is Mom’s Teriyaki. We are fortunate to have Bobby back as our manager. He is our biggest fan and is going for an unprecedented 16th consecutive manager of the year award.